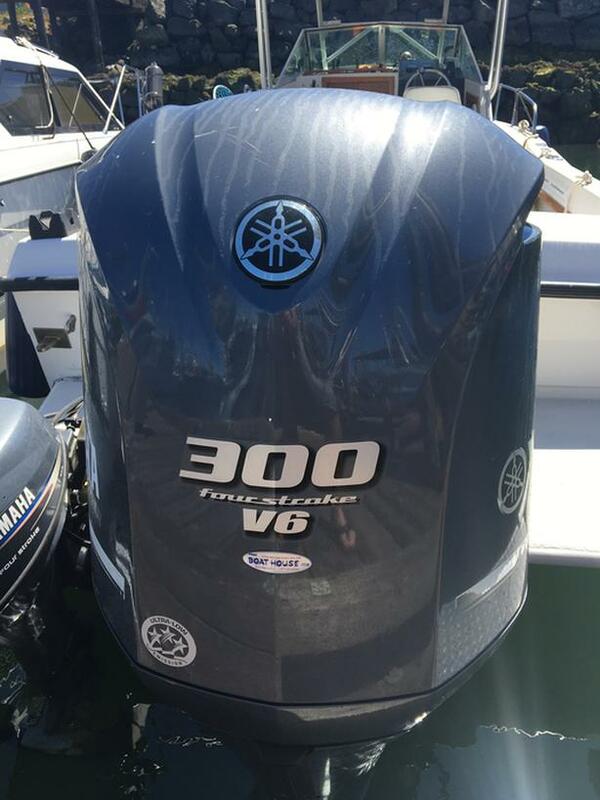 2013 300hp yamaha 4.2 lt offshore 4 stroke 30" leg. Binacle controls, stainless prop, fly by wire super smooth shift and throttle response. Extremely quiet. Fully serviced annually. 1329 hours. Can be seen running on my boat until April 11th. Never any issues. Retiring and buying a new engine.